Do you have what it takes to be a librarian? That's the question that prompted this post. 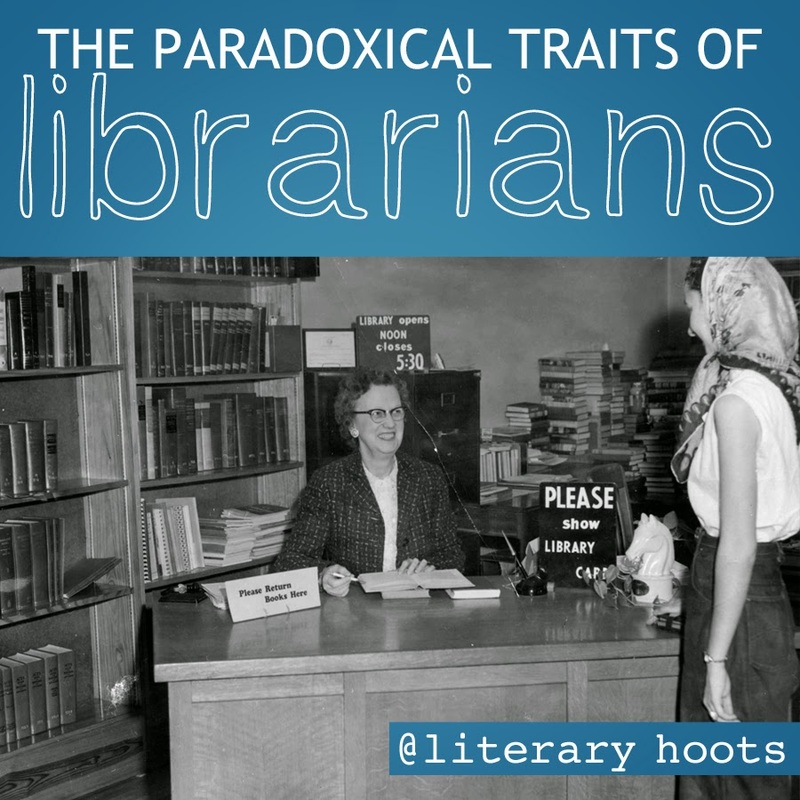 There's some definite traits a person should have before he or she should consider become a librarian. But the more I thought about it, the more I realized that these traits can be rather paradoxical. 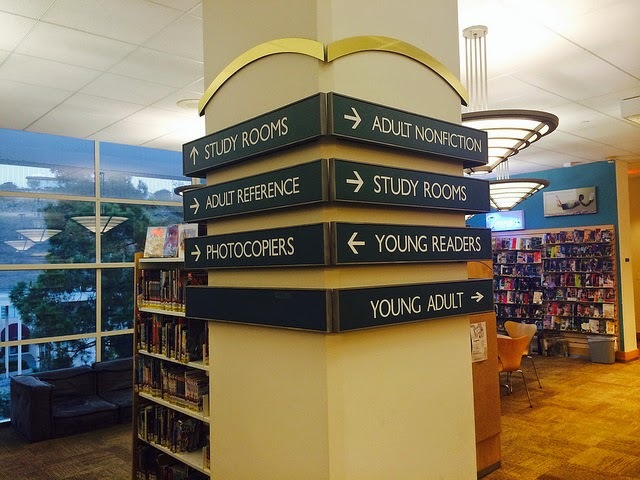 You can handle the ever-evolving nature of libraries in the digital age. We're definitely not the libraries we were fifty years ago. Heck, even ten years ago. 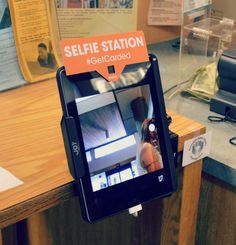 (For-real-heck, pretty sure libraries didn't have "selfie stations" a year ago.) Technology is evolving rapidly. 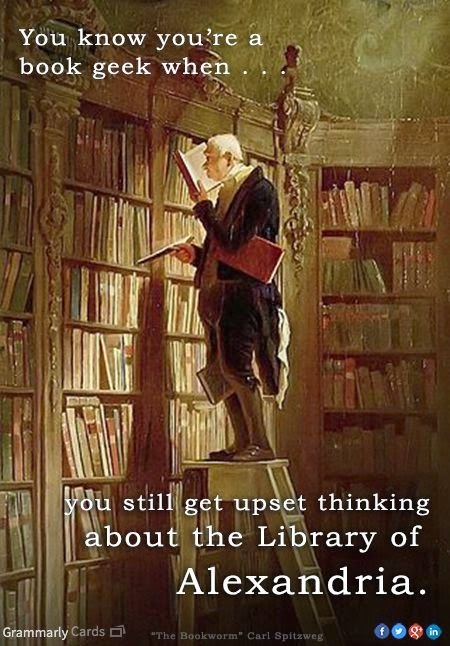 Does that mean the library will go away? No way dude. We're evolving with it. 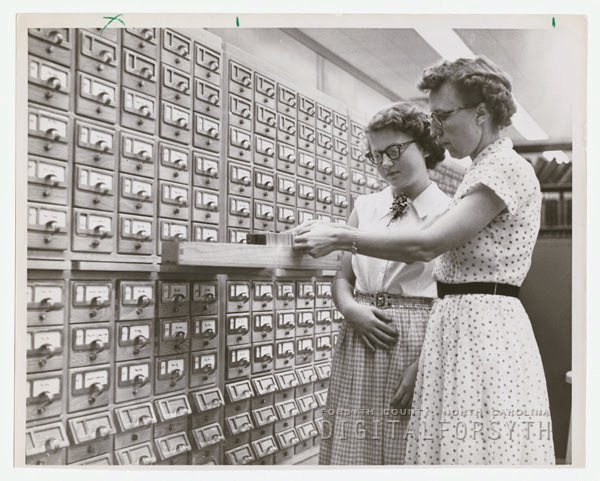 A librarian will help you find the information you need in whatever form it comes. Read more in this article on Good, from earlier in the month. Or the Washington Post, for example. 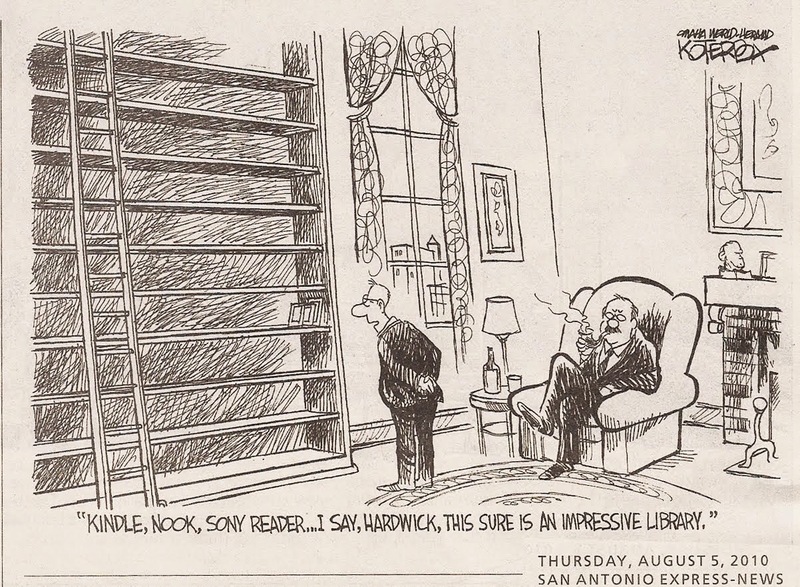 Like I said above, libraries evolve with technology. Which means the librarian should be ready to help whichever patron walks through the door with whatever device they're having trouble with. Luckily, these two traits aren't too paradoxical. 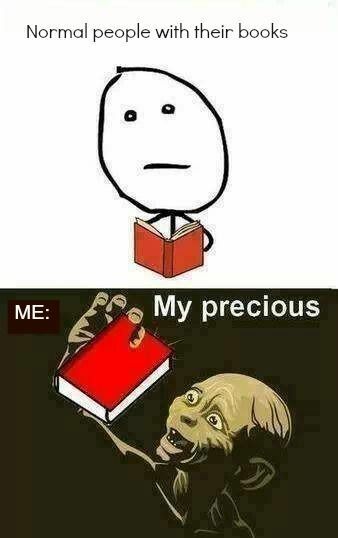 I love my eAudiobooks and my book books. I have my cake and eat it too. If you're working at a public library, you will be working with the public. Obviously. You are the search engine, the tech help, the teacher, the event host, the...well, almost everything. So in the end, I guess I'm an introverted extrovert. Okay, maybe you can't picture yourself as the grim reaper librarian right now. I, myself, was saddened the first time I had to weed through a collection. But remember: it's making room for the new and amazing stuff. And some materials can become outdated rather quickly. And then there's the really tattered/gross ones. It's better in the end, I promise. Sure, each book has its place. But how about each patron? I think a librarian needs the creativity (the brashness, almost) to try any sort of program at any time to pull the public in. Storytimes need to be engaging. New programs need to be tried. Librarians are often the ones responsible for trying out new ideas. It requires a lot of inventiveness. I can see myself adding more to this as I think about it. 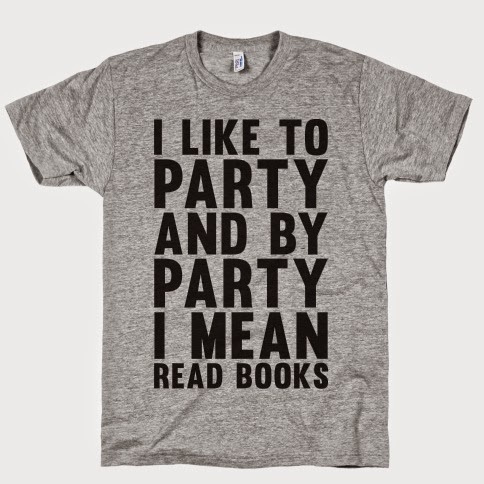 There's just some funny things about being a librarian. But I love it. What other paradoxical traits can you think of?